(1) An expedited path to whole stroke. While our freestyle drill sequence includes more than 10 steps, our new sequences for each stroke will have you swimming the whole stroke in just four to five steps. 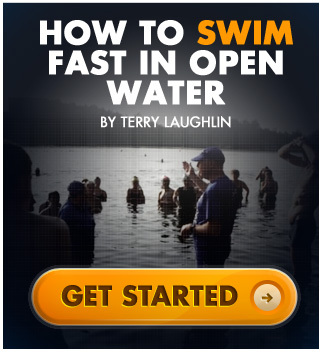 This will allow swimmers to more quickly begin integrating what the've been learning in whole-skill practice. 1) Live lesson with Terry Laughlin Terry demonstrates and explains every step, what it contributes to the overall skill and how it relates to other skills in the sequence. It's like having a personal lesson with Terry.